What an unforgettable night at Heavy Metal on October 19th! 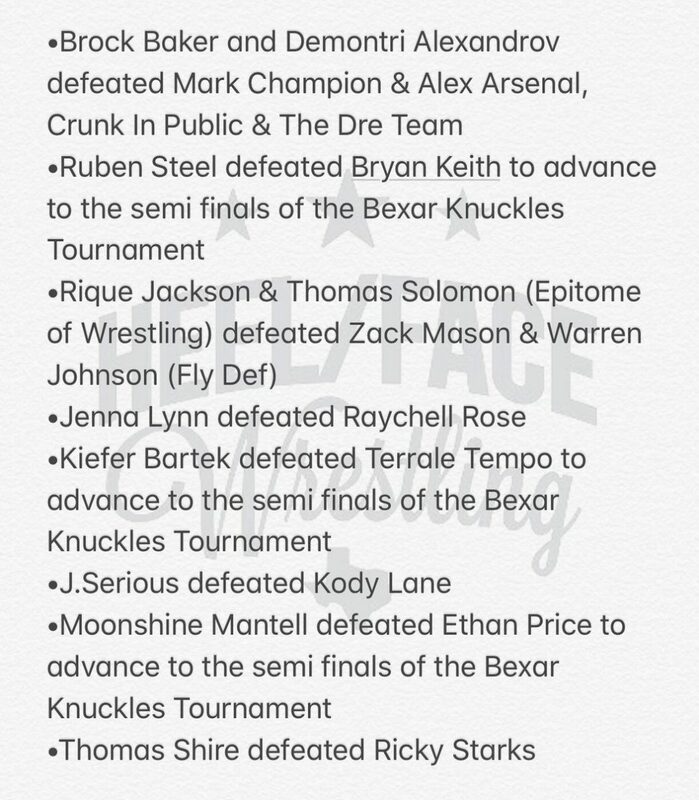 Check out the quick results below from our buddies at Heel/Face Wrestling and see what you missed! Keep your eyes peeled for matches to be released soon!